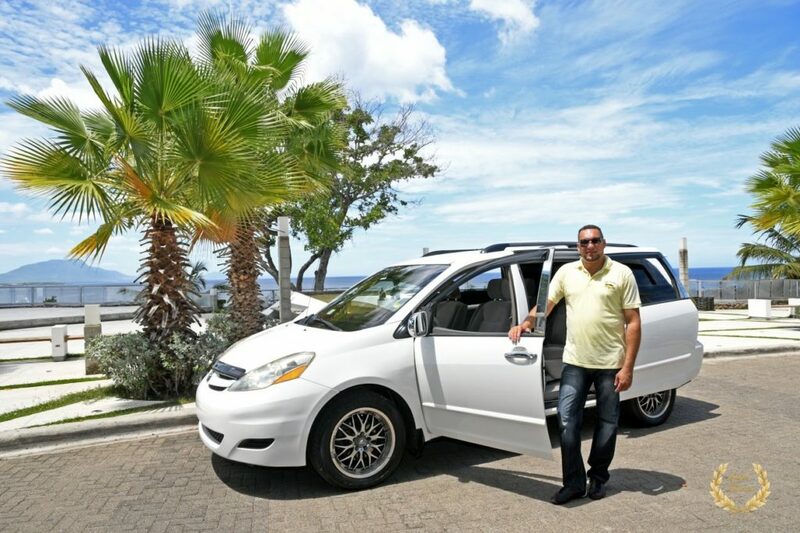 When you`re vacationing in Sosua, the best you can do is hire a private driver. Not only for the worry-free safety of being free to drink and party, but also for the added comforts and the convenience of spending less time figuring out locations and local regulations. 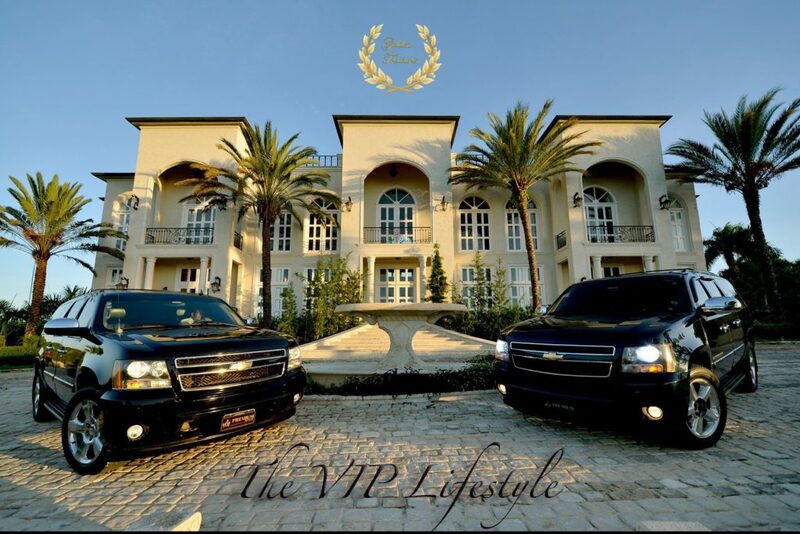 We offer our villa rental customers a wide array of options ranging from 15, 14, 12 and 7 seater vans and also luxury SUVs. More than 10 years experience with these drivers prove their reliability. Our drivers work full time, day and evening ( even to disco time ). 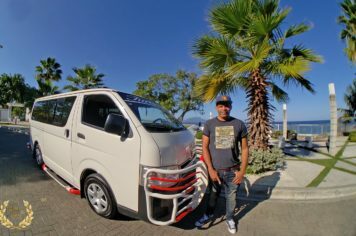 The vans include WiFi, coolers, air conditioning and clean interiors. 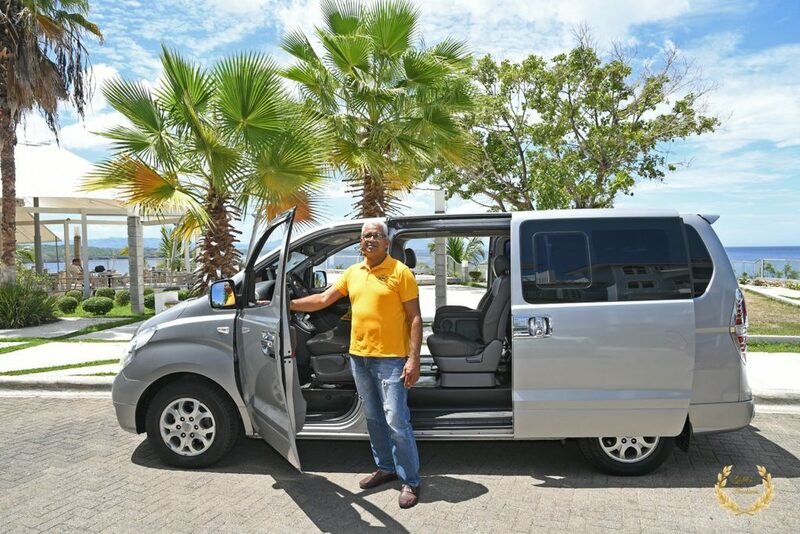 The North Coast of the Dominican Republic offers a lot activities spread over 4 coastal towns, having a driver is highly recommended to make the most of your vacation time in the island. 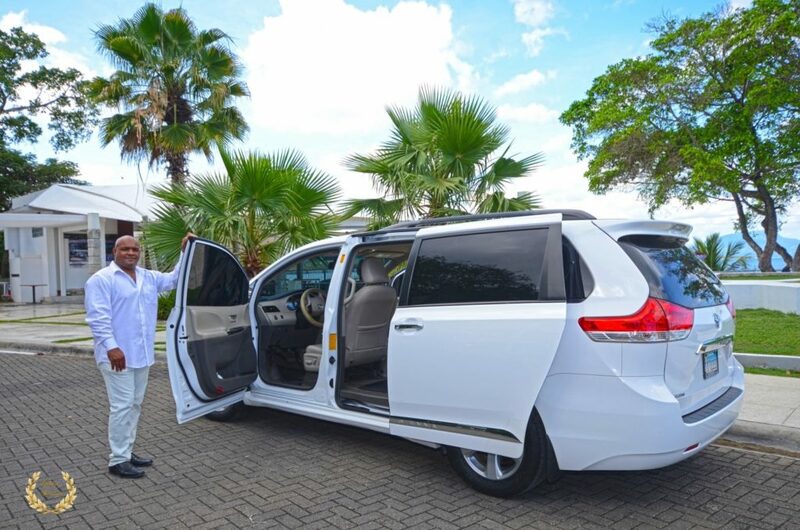 The taxi service is available for daily rates that start at US$120/day in the Toyota Siennas, and can handle transfers to and from any DR airport: POP, STI, SDQ, PUJ and many more. Sosua, Puerto Plata, Cabarete, Cofresi, Costambar, Cabrera and Rio San Juan are the major zones in the Northern Dominican Republic. 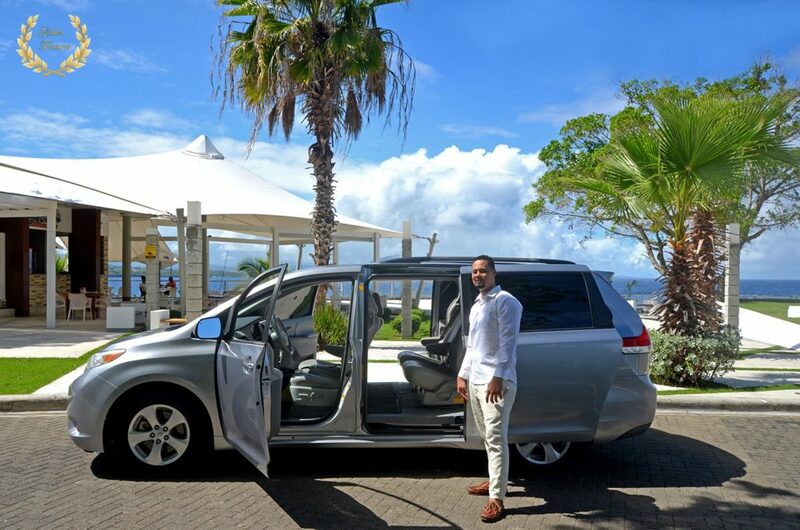 The Sosua driver service includes complimentary transfer to and from POP airport, also to attractions in Sosua, Puerto Plata and Cabarete. Other locations carry a rate, depending on the distance. This is the perfect service to visit the top attractions such as the Monkey Jungle, Sosua Beach, ATV tours, Cabarete beach, Fishing Tours, Encuentro Beach, Puerto Plata city, Playa Dorada, Kviar, EL Choco National park, and many more listed in the tours page. Disabled-friendly vans for wheelchair users are also available, contact us for more information.